Sonia qualified with city & guilds as a beauty therapist in 2002. She has completed workshops and courses with Espa, MD Formulations, PHD waxing, Bio Sculpture, Sothys, & semi permanent tattooing and tattoo removal. She has worked in salons & spas all over the UK. She specialisers in full makeovers and has done many weddings and magazine covers over the years. She also teaches beauty therapy privately and previously in several main stream colleges. Click on Educator for more information on courses. Sonia is an expert specialist in advanced nail enhancements. she specialises in liquid and powder but doesn’t rule out Gel or fibreglass if it is more suited to the client. She has been an ambassador for EZ Flow nail systems for well over a decade promoting brand awareness and education. Sonia qualified as a master artist with EZ Flow and demonstrates at industry trade shows. 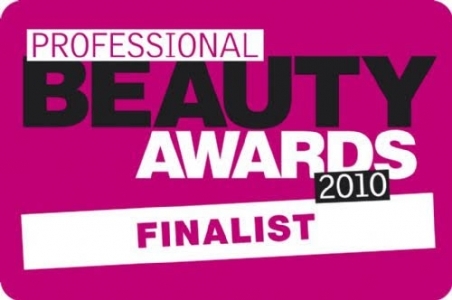 She has been a finalist 5 times in the category ‘Nail professional of the year’ in the Professional Beauty Awards and the British Beauty Awards. She has written many articles for industry magazines, which can be viewed in the Magazine Contributor part of this site. She also designed covers for various magazines. Sonia won Scottish Nail technician of the year in 2005 and British Nail technician of the year in 2006 and was named one of the top 5 nail techs in the country. Another artistic side of Sonia that she will always dedicate herself to. She is passionate about the reputation of the nail industry and hopes good nail technicians will receive the credit the deserve since the industry seems to now be saturated in untrained Korean nail techs using harmful products.